You can choose to either book a specific day or days, or, if you want to make a booking without a specific date, we can provide gift vouchers. 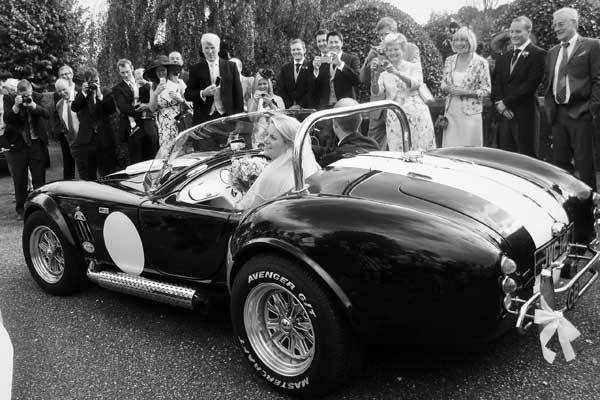 A classic car hire makes the perfect gift for the man in your life, whether it be for partner, father, son or brother. But don’t forget it makes a great gift for women who love classic cars too! Our Morgans are very popular! 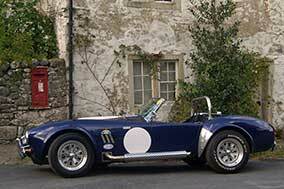 Alternatively you may just want to treat yourself to a classic car driving day in a car you’ve always wanted to drive. Or perhaps you are planning to buy a classic and want to try it before you buy. We also hire the cars for photoshoots, film and TV or corporate events. Please contact us to find out more. Our classic car hire services are within easy reach of all the major cities in the region including Manchester, Sheffield, Doncaster, York, Harrogate, Bradford and Leeds. 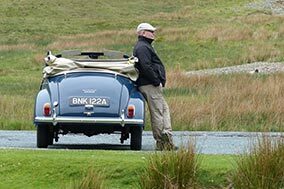 With the Yorkshire Dales, Lake District, North York Moors and Derbyshire Peak District on the doorstep there are no shortages of great driving roads to make your classic car experience a memorable one! . 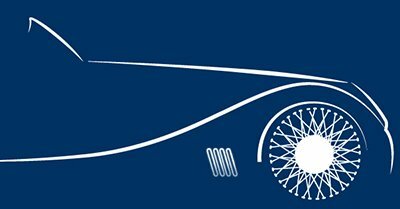 If you would like to join in a classic car event for the day have a look at our list of events and shows in Yorkshire and nearby areas.